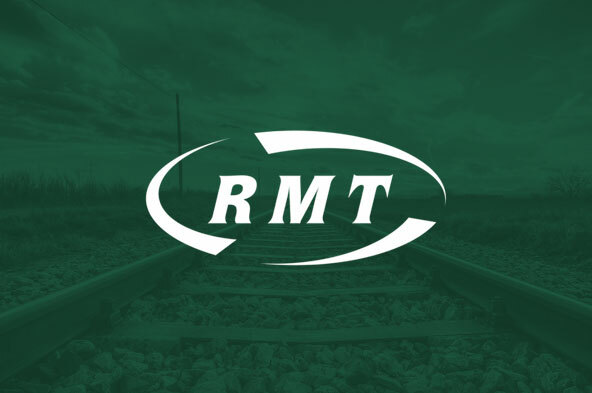 RAIL UNION RMT said today that it had been left “angry, frustrated and determined to fight on in the interests of passenger safety” after Arriva Rail North collapsed ACAS talks aimed at negotiating a settlement to the long-running dispute over the role of the guard and the extension of driver controlled operation. When the talks eventually convened the union was shocked to hear that there is no process or will from the company to address the unions three fundamental points around the role of a second person on Northern trains. Specifically, that there will be an absolute guarantee of that member of staff being on board, that they will be safety critical, with the full suite of competencies including de‎spatch at the platform/train interface. In add‎ition, despite the DfT grandstanding last week there is no assurance on the funding package to underpin the second member of staff, making a mockery of both the talks and the Government statements. “RMT’s negotiating team arrived at the talks this morning only to find that they were shunted into a side room while the company played for time. They even issued a bulletin to staff making it clear that the ACAS talks were nothing but a stunt on their part to buy a bit of time and try and hoodwink the union into suspending action. "Even after we eventually got in the room with ARN it was clear that they were either unwilling or unable to address the unions position on the three key points we have set out and the fundamental issues at ‎the heart of the dispute. "Frankly, it defies belief that despite the spin from the Government last week the very basic issue of a funding package to underpin a second person on Northern trains has been booted into the long grass. That is a disgrace.